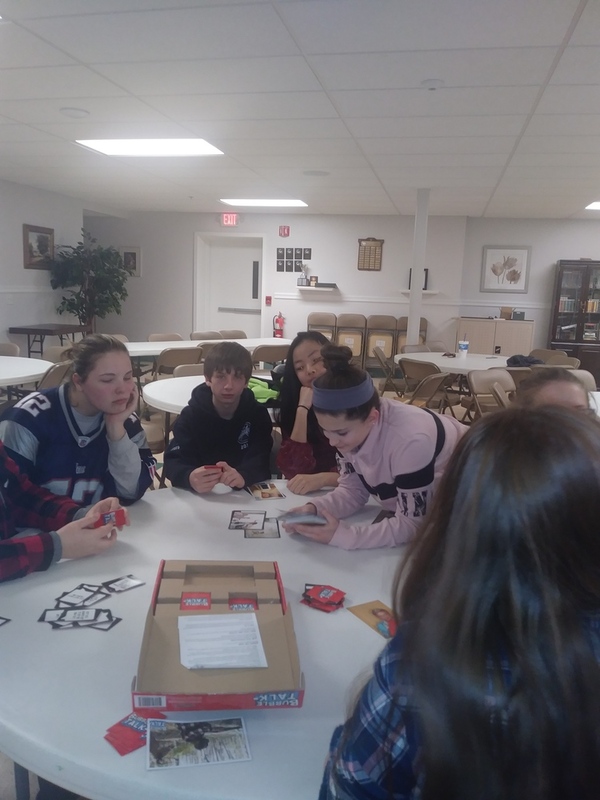 Youth Ministry at St. Catherine of Siena Parish will inspire the youth of our parish through community building activities, faith experiences, and service opportunities to grow to closer to God and each other. Let us be the people we were meant to be! On the third Sunday of every month we will be hosting coffee and donuts. Coffe e and donuts are served after the 9:00 Mass. People are needed to serve and clean up, please contact Mrs. Brockway if you are interested.